It's the beginning of 2015 and of course there's a lot that has been going on that we are still taking a break and should be back next week. Clif who is both co-host and webmaster has not been feeling very well As result, due to technical difficulties, KRBN radio.com and our email system, talk@KRBNradio.com has been down for about a month however, this should be remedied very shortly. You can still reach us on Twitter and Facebook in the meantime. 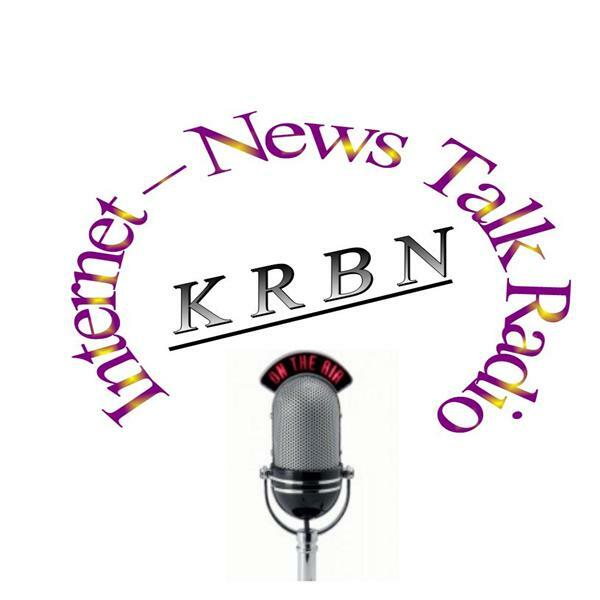 Again those of us a KRBN radio.com we wish you a safe and happy new year and may 2015 be prosperous despite Obamacare.